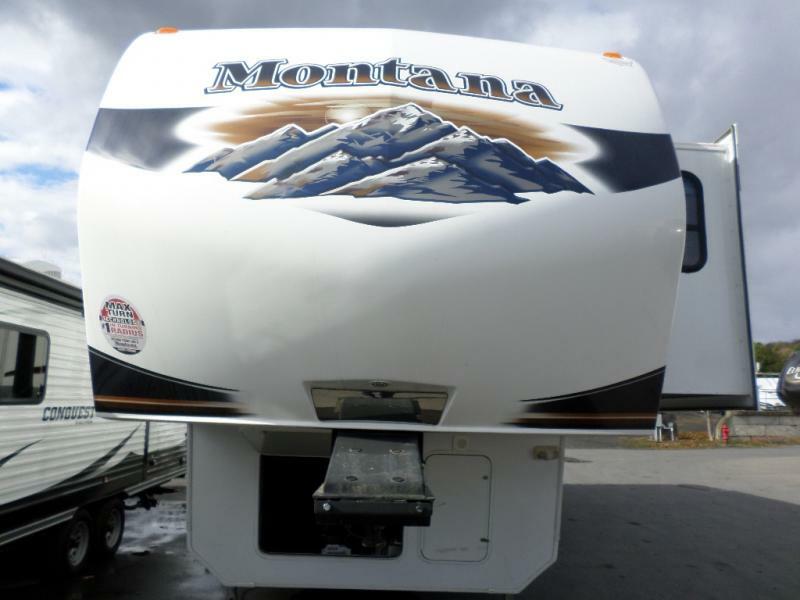 BLOW OUT SPECIALCome in today and see the 2010 Montana 3150RL. 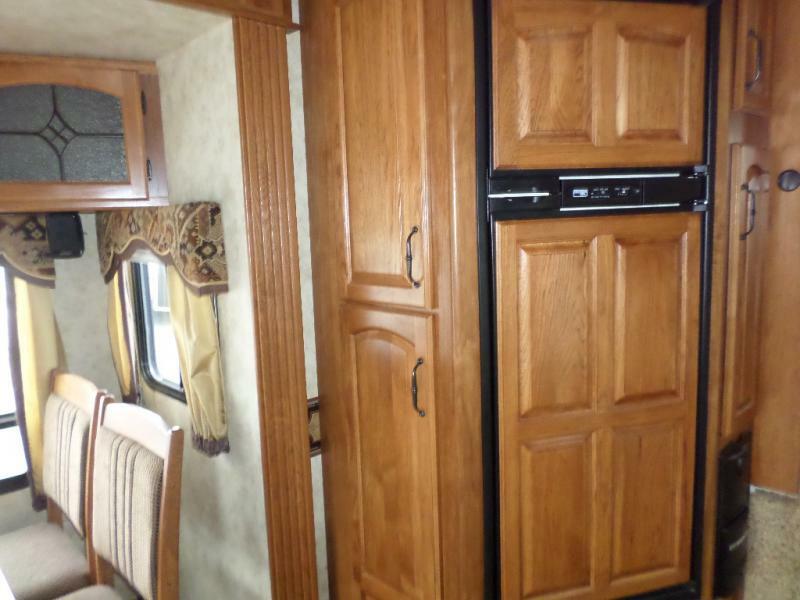 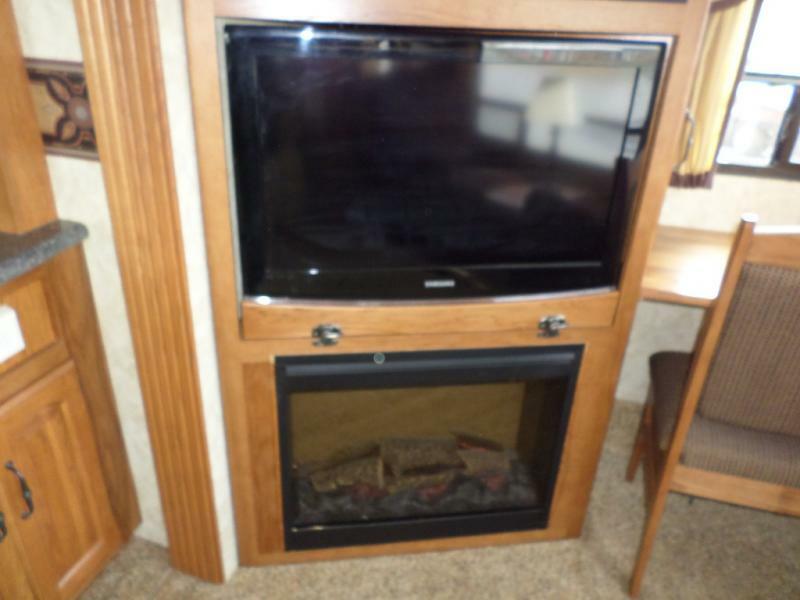 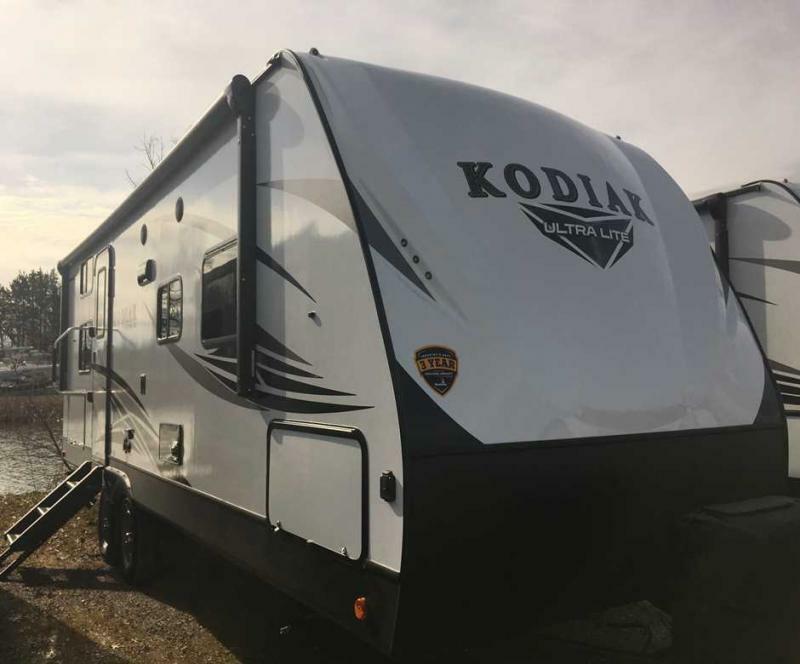 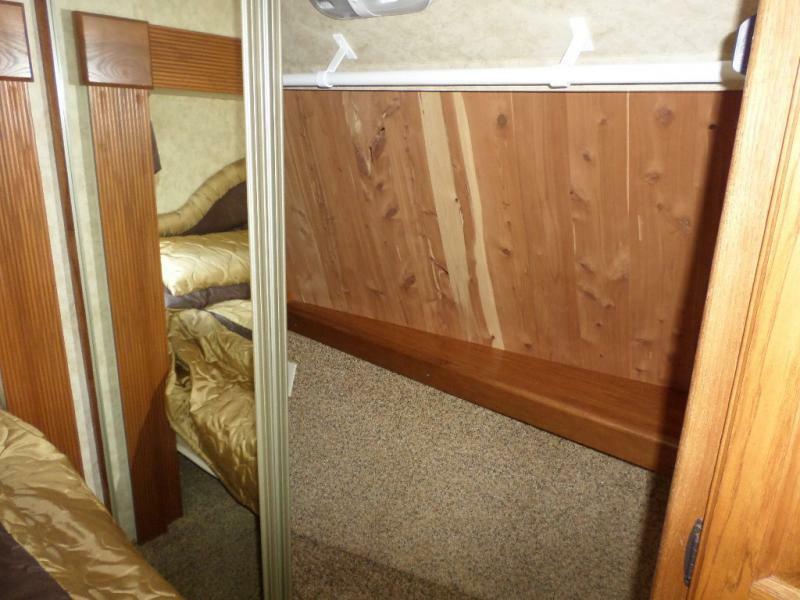 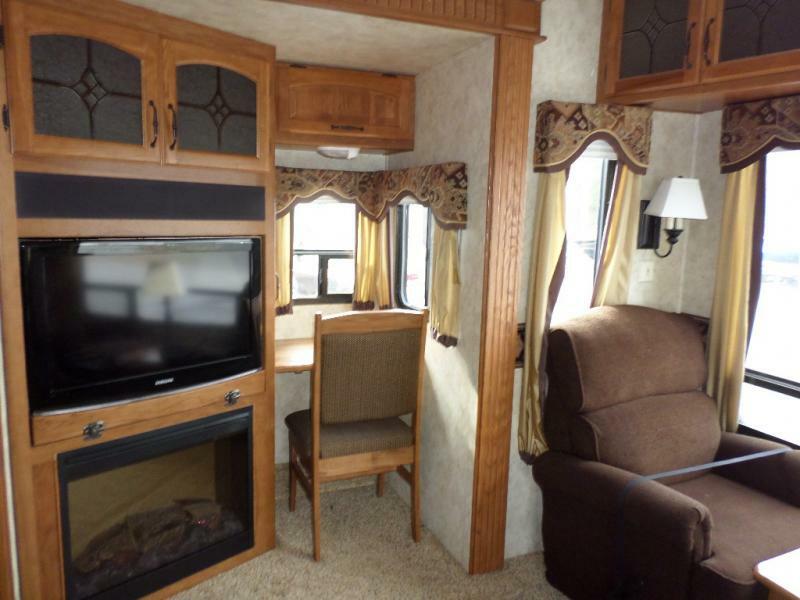 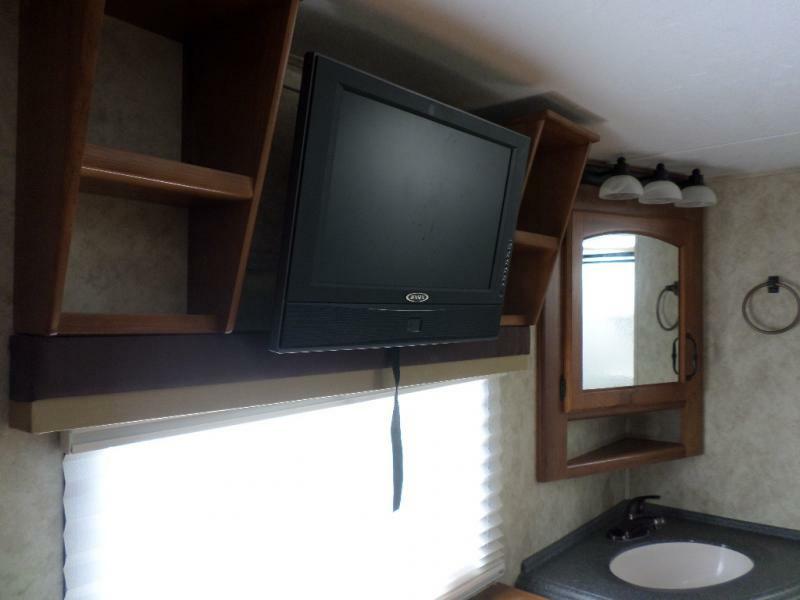 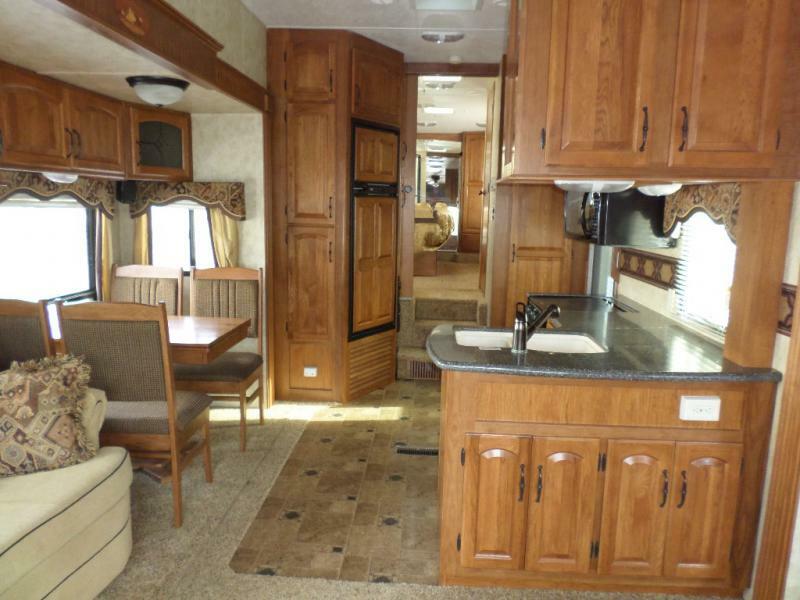 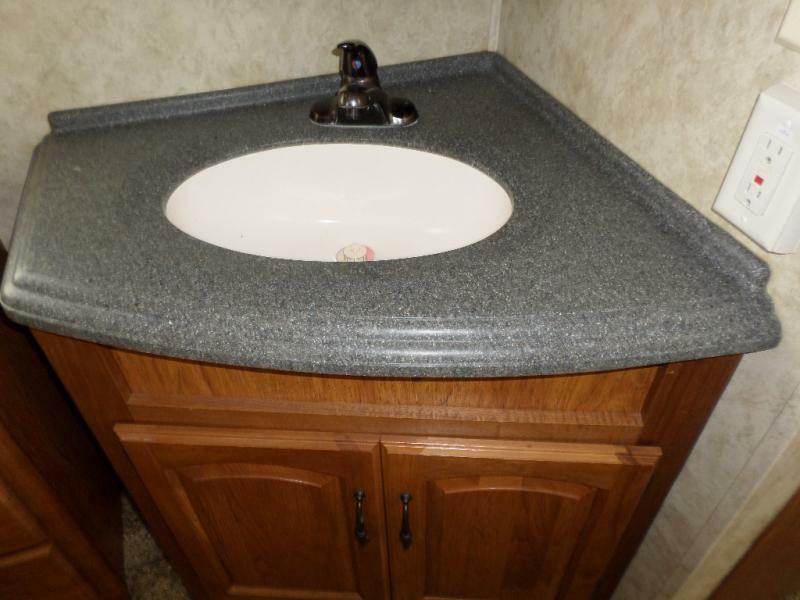 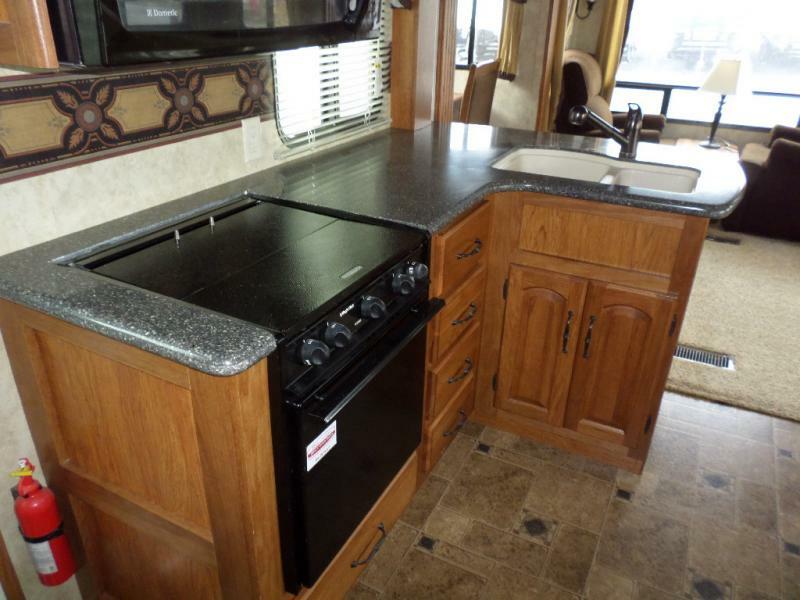 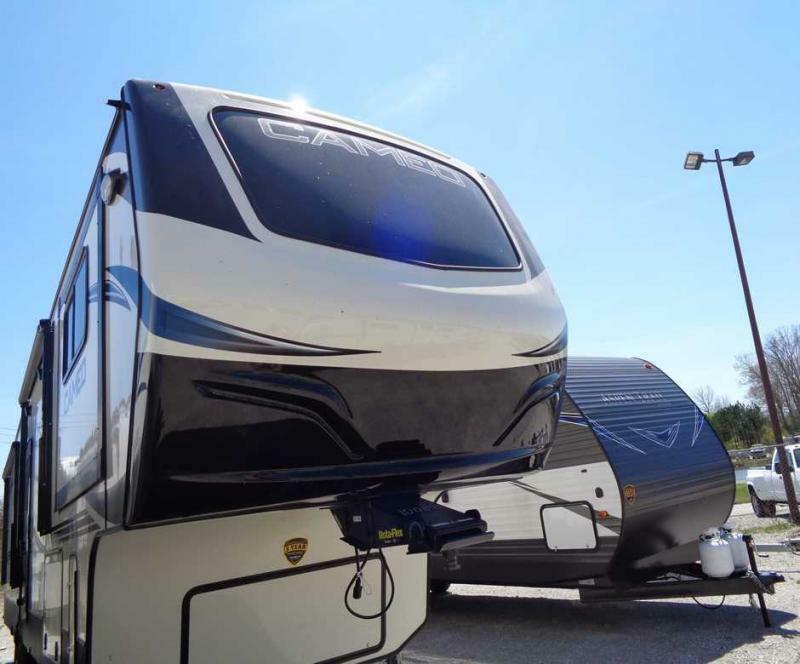 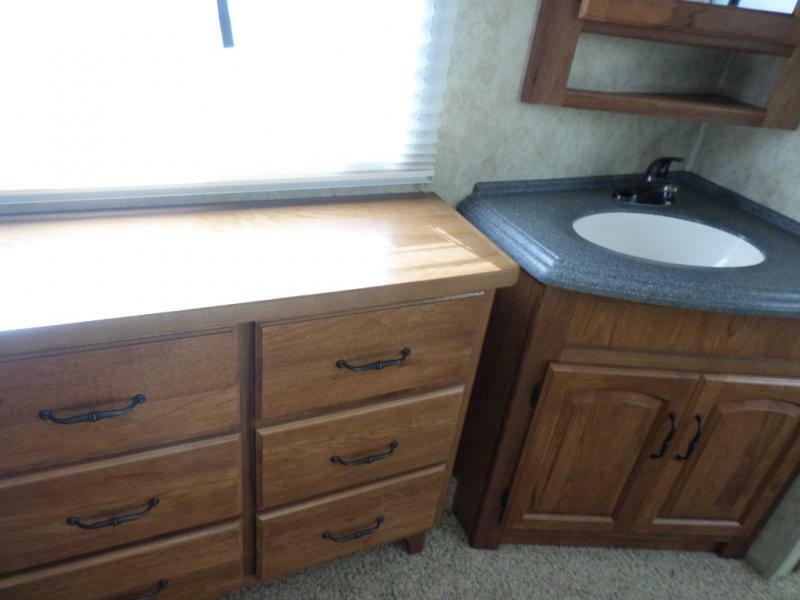 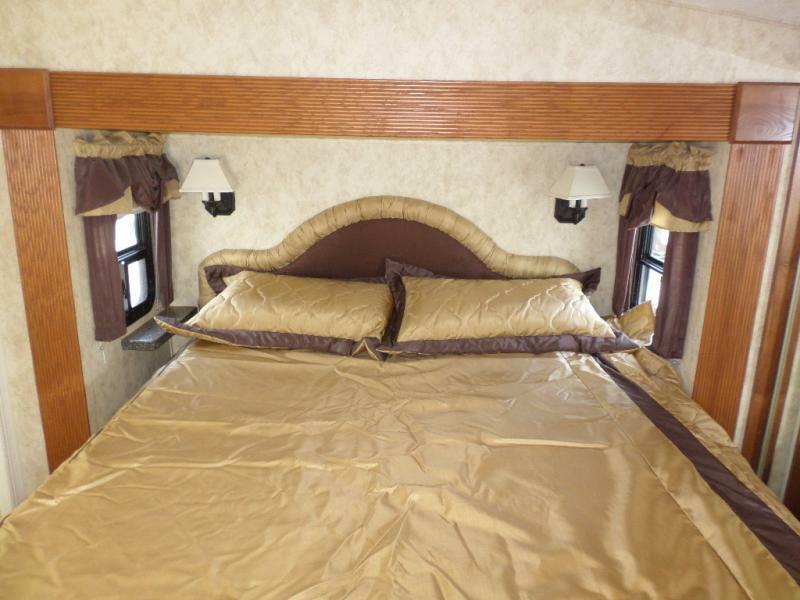 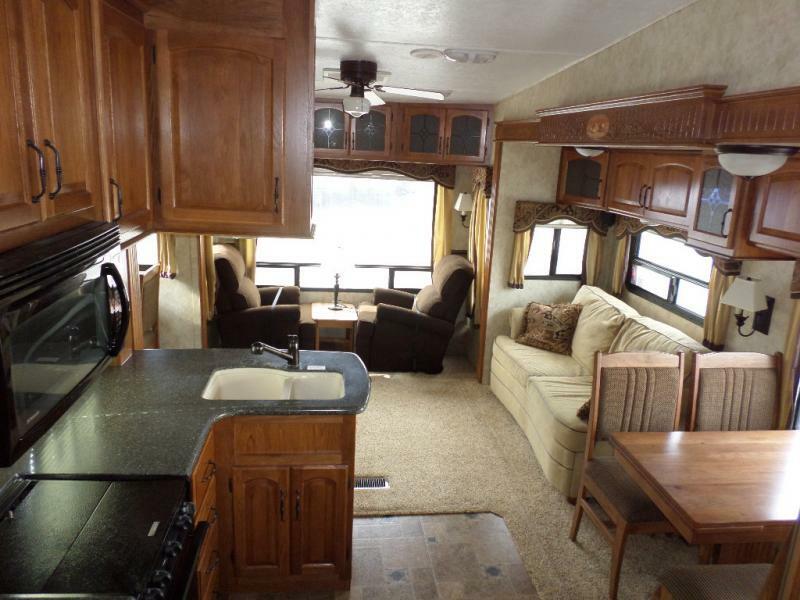 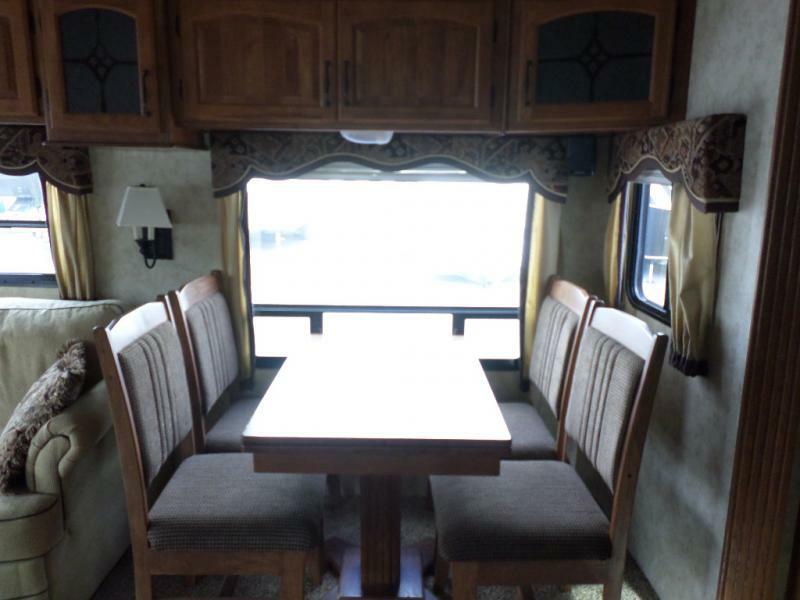 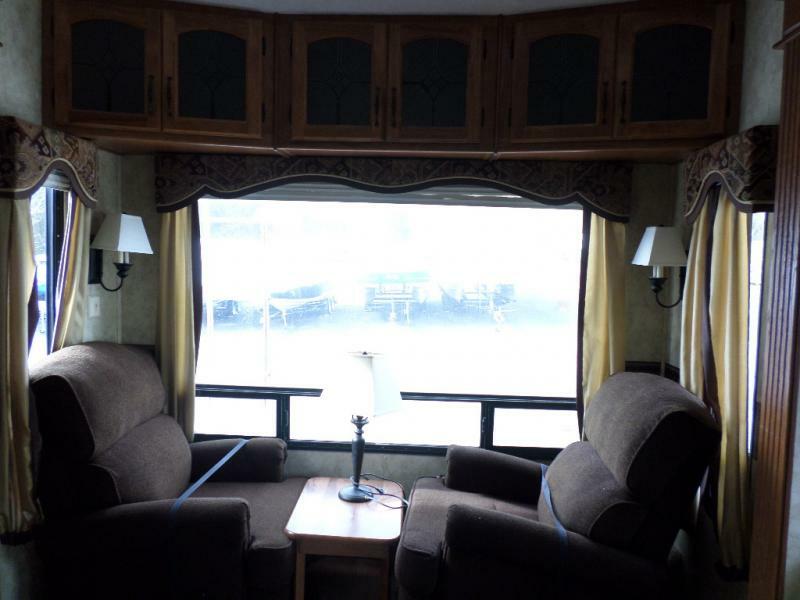 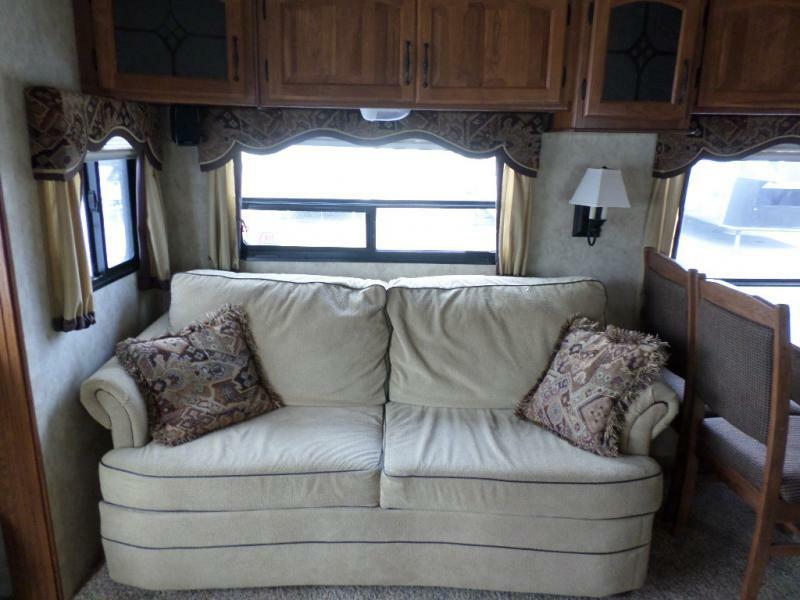 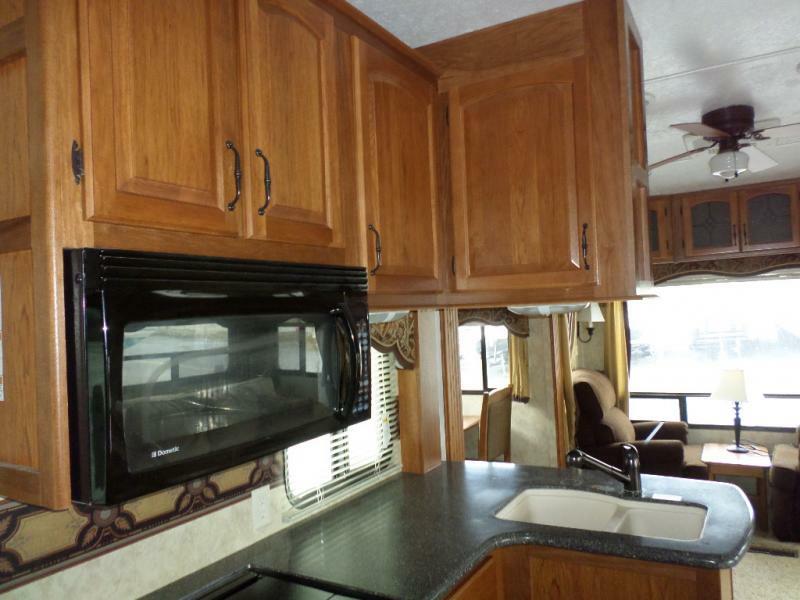 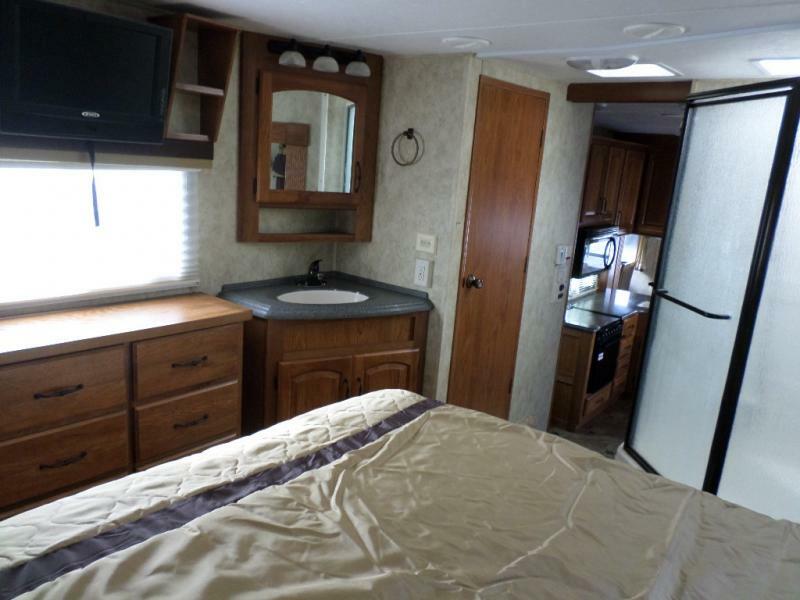 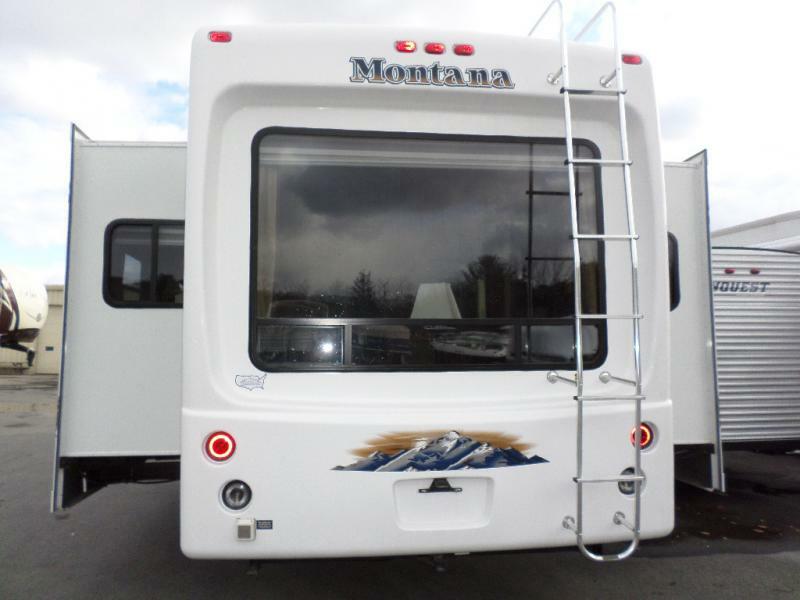 The 2010 Montana 3150RL by Keystone is equipped with Free standing Dinette, 2 Rear Recliners, 3 slide outs, Ducted heat and A/C, Fire Place and much much more. 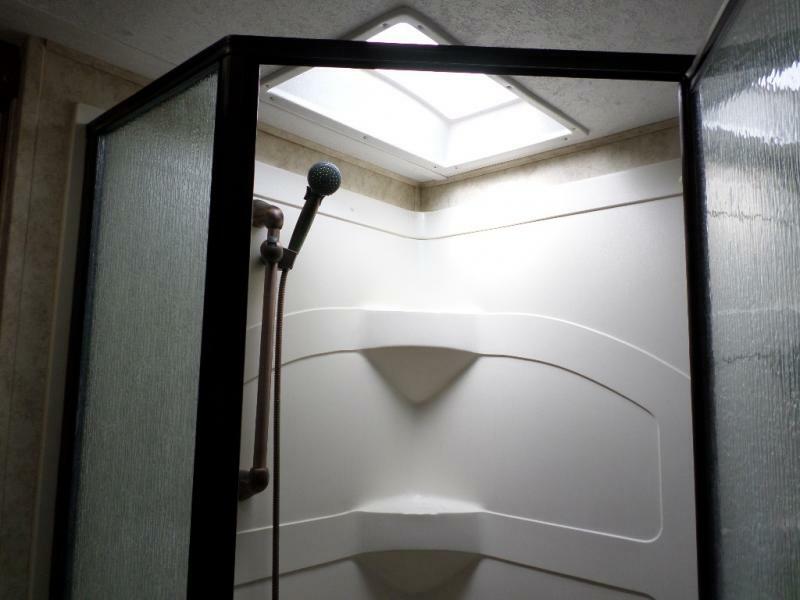 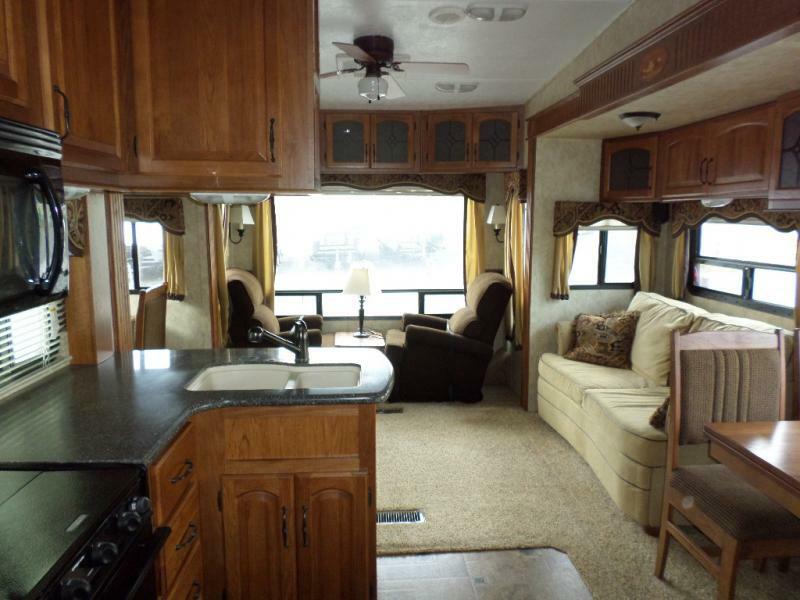 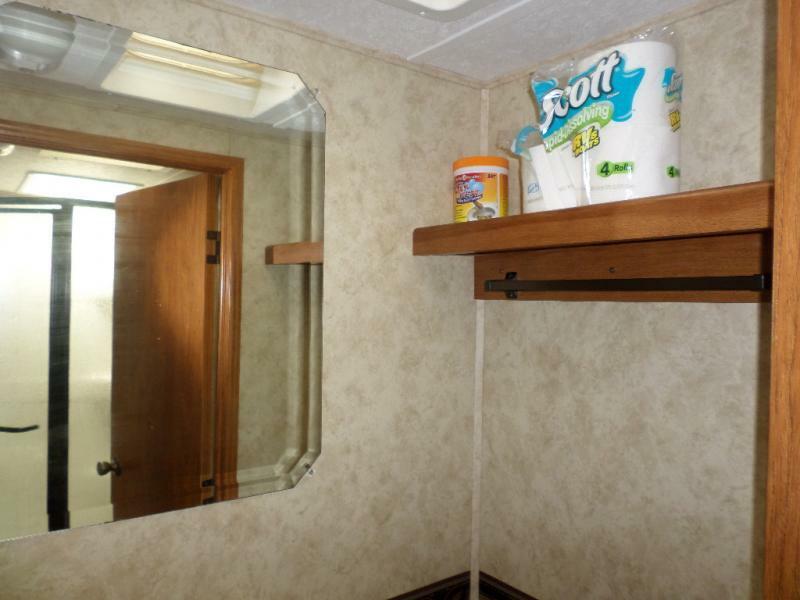 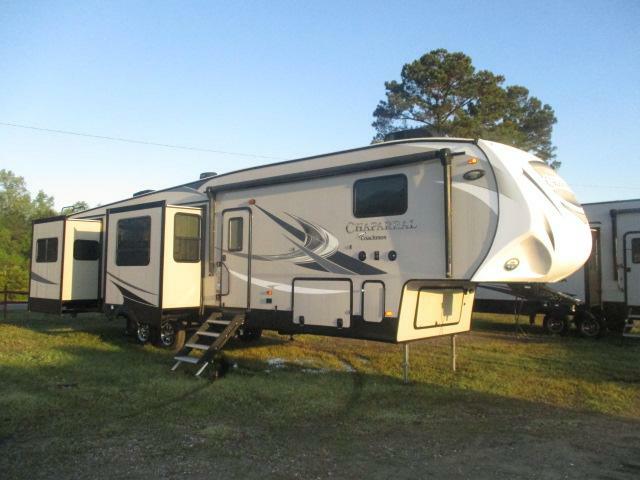 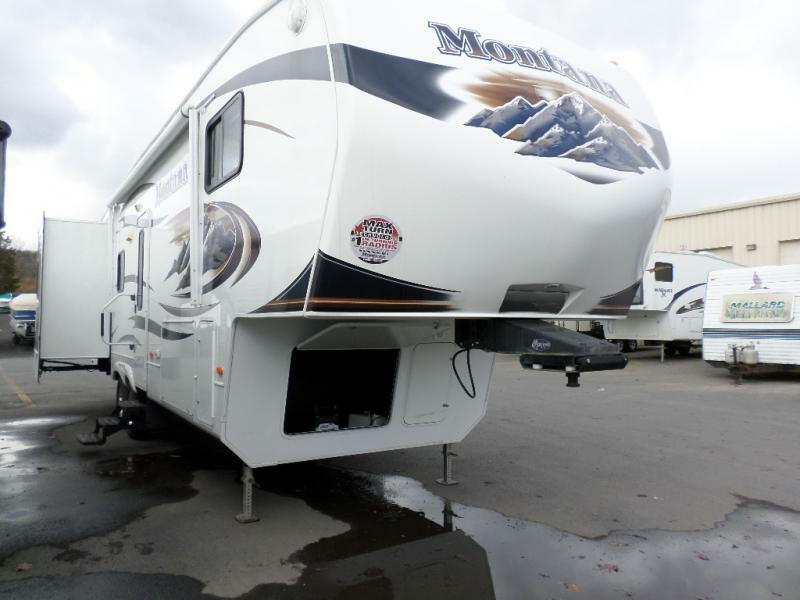 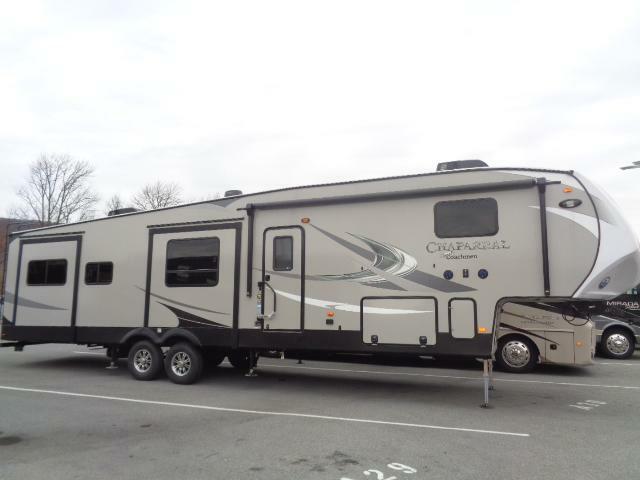 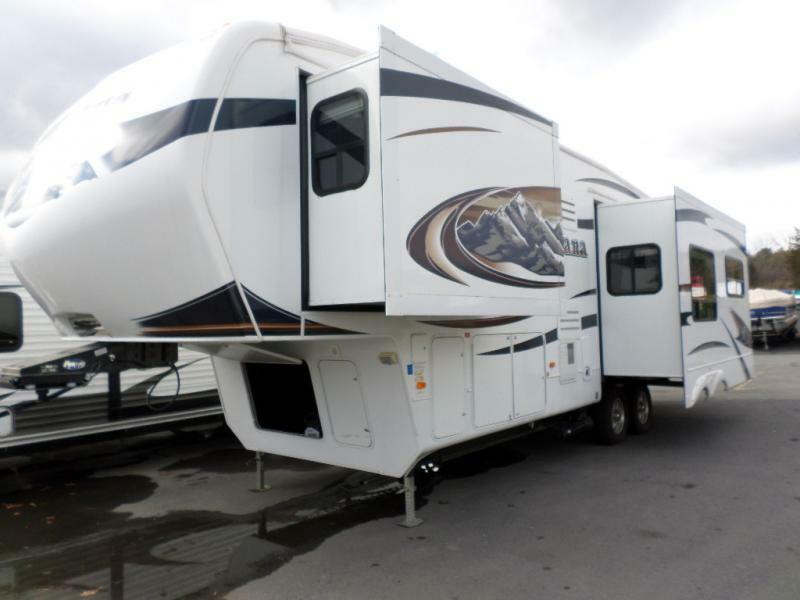 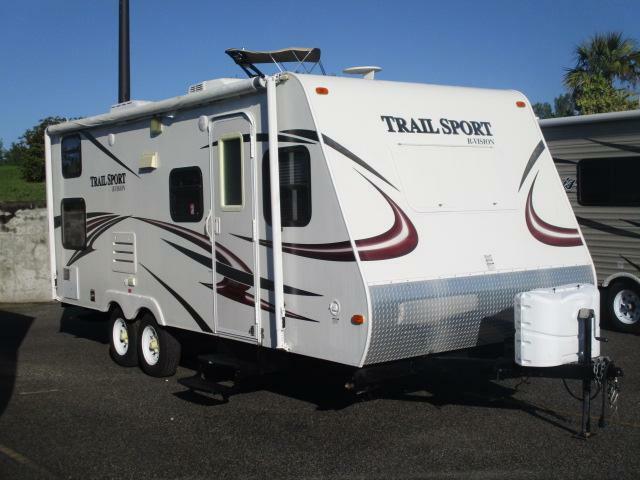 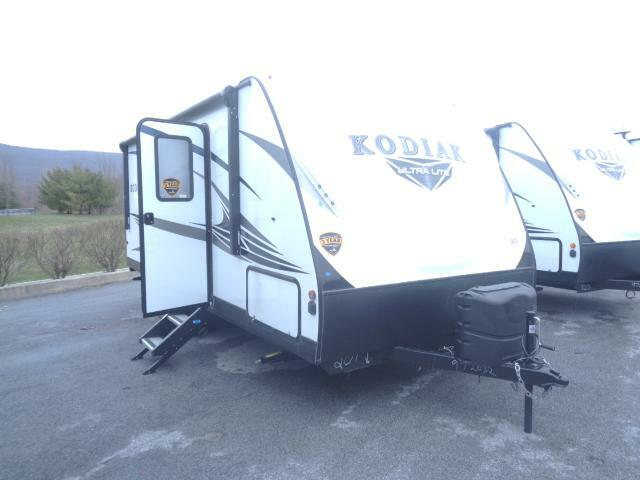 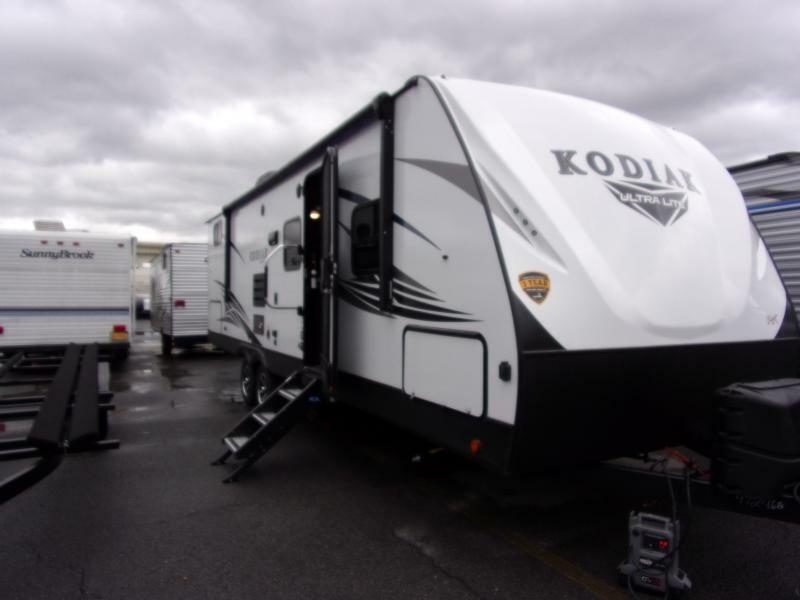 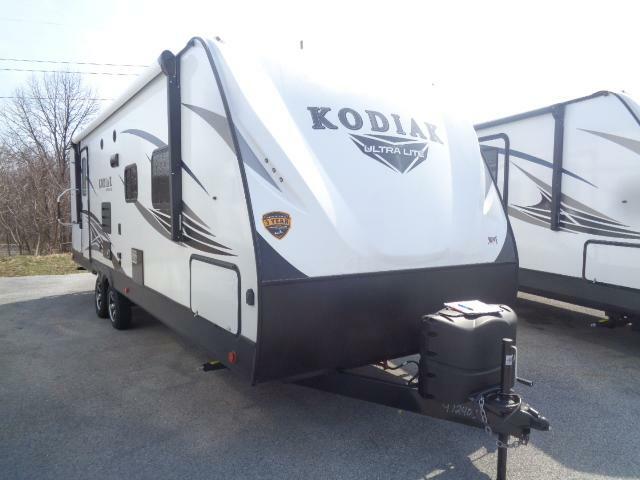 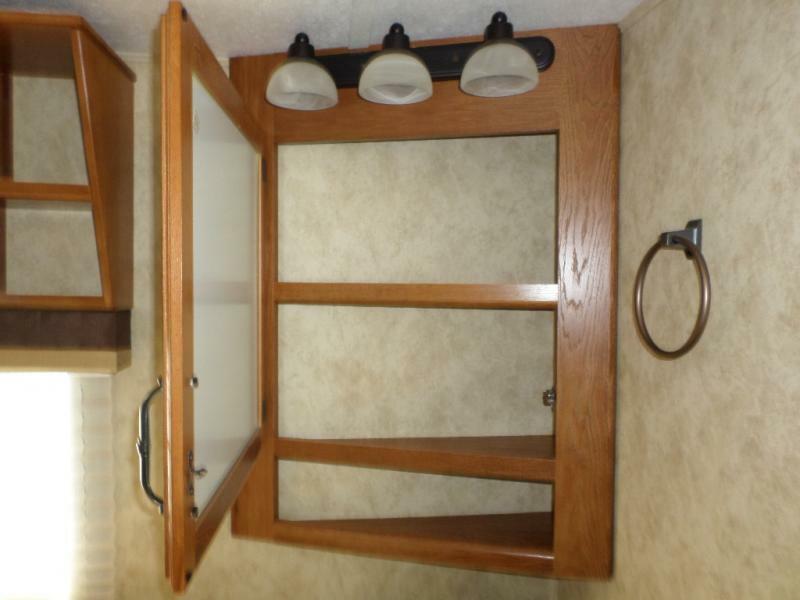 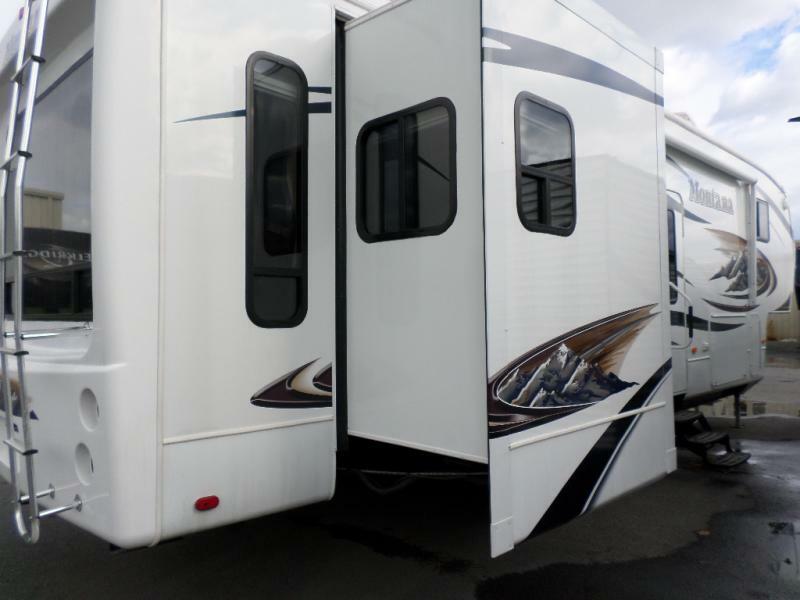 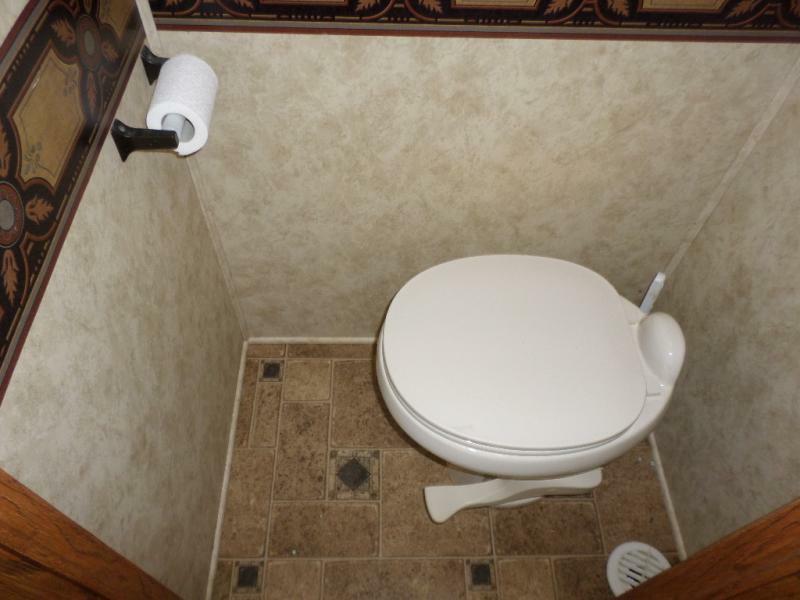 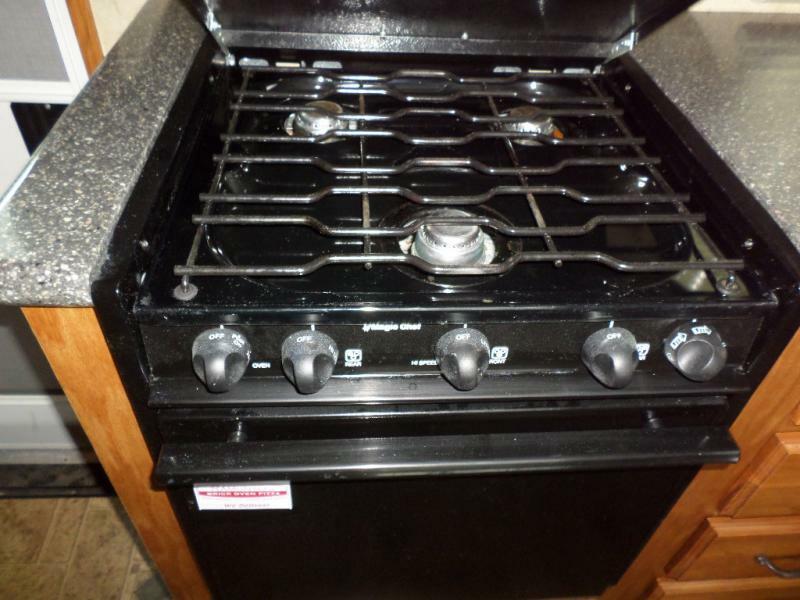 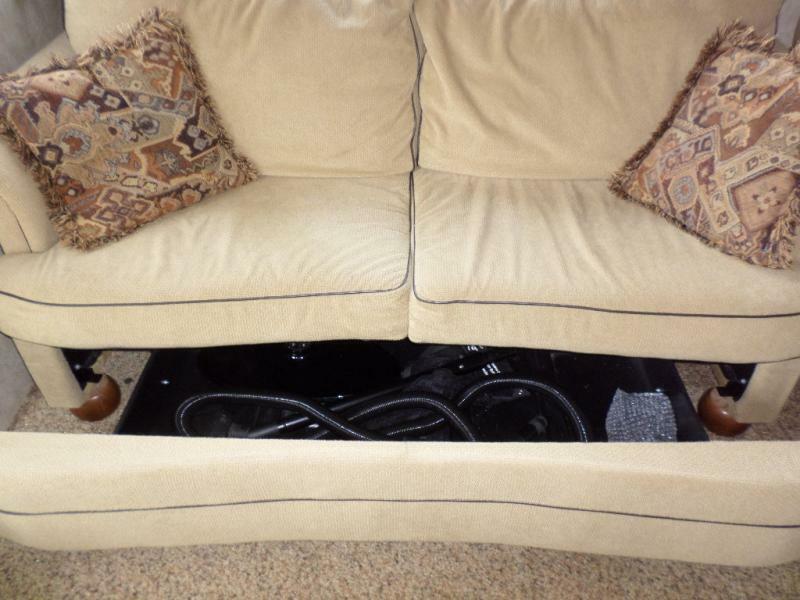 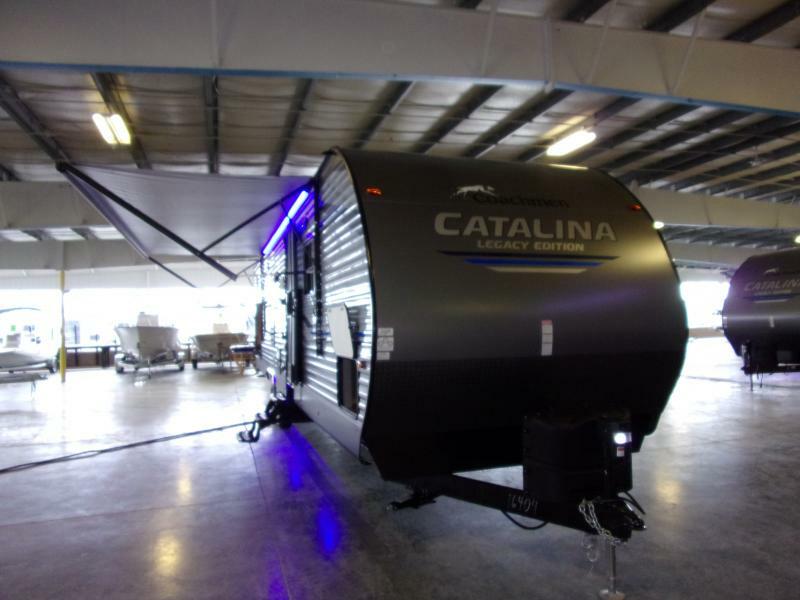 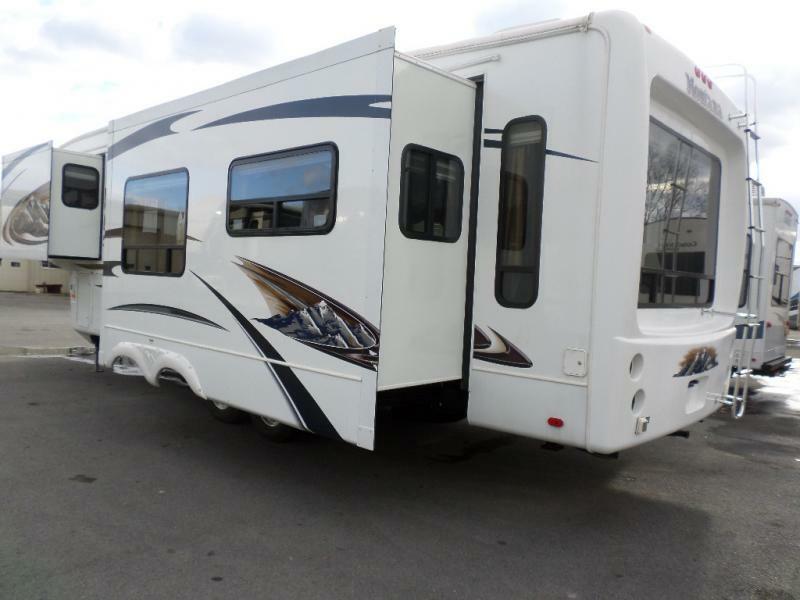 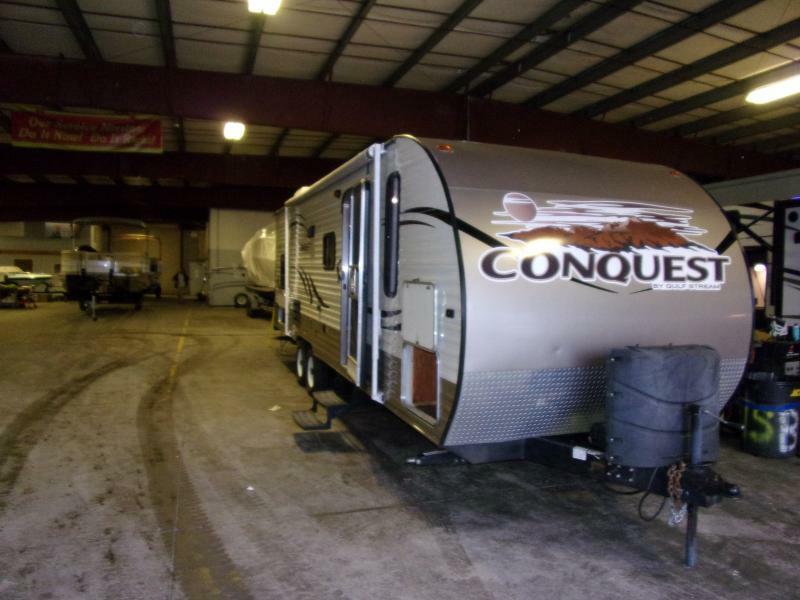 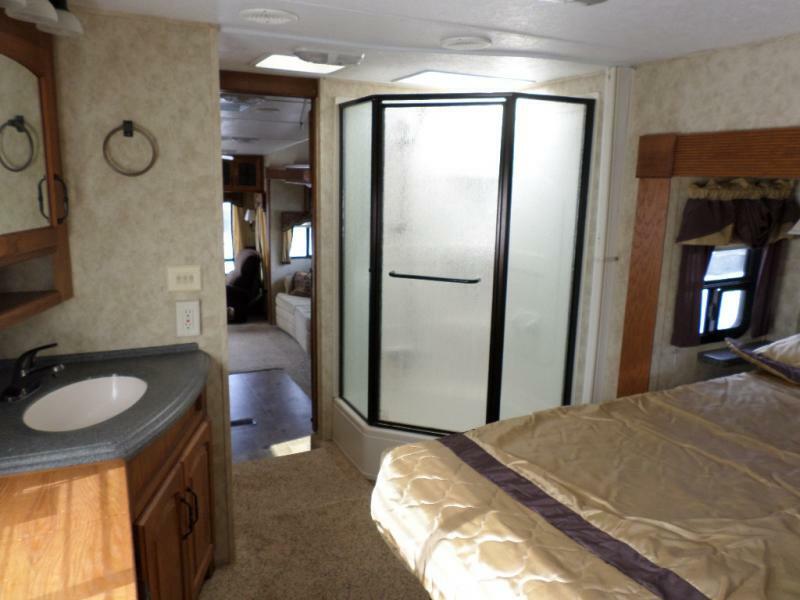 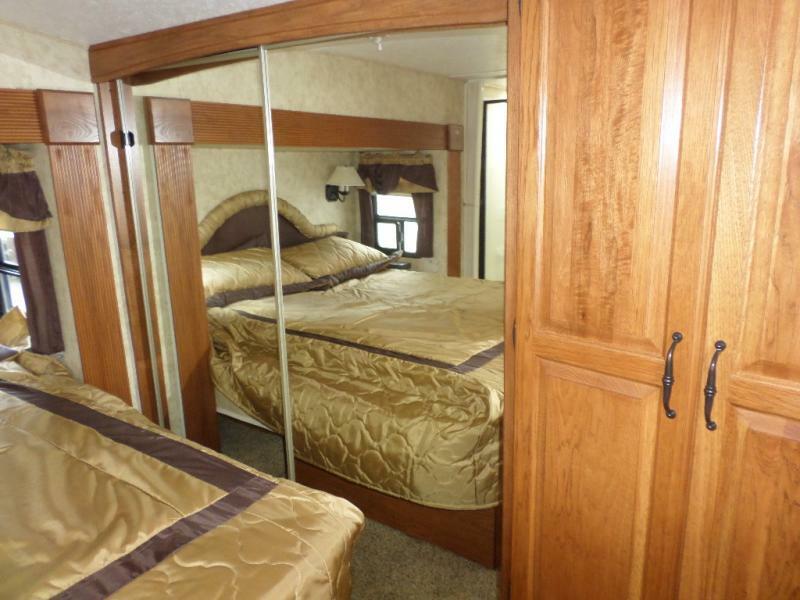 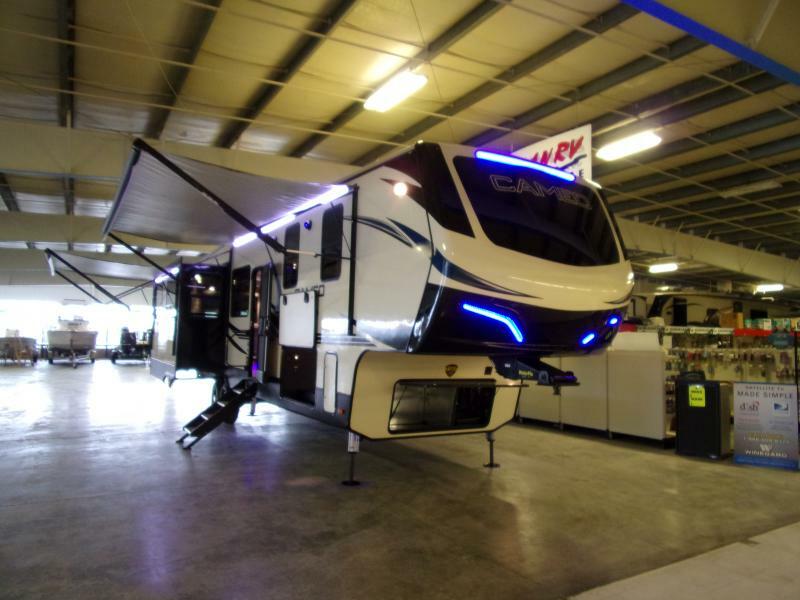 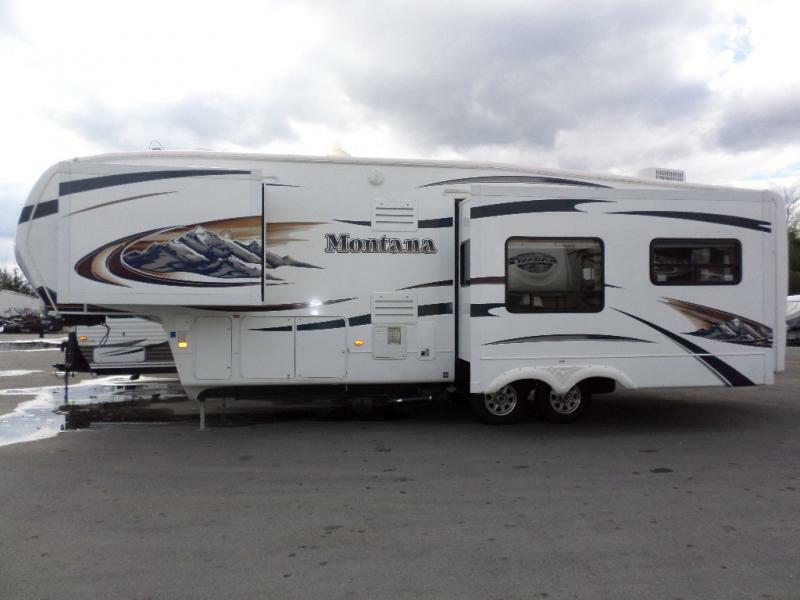 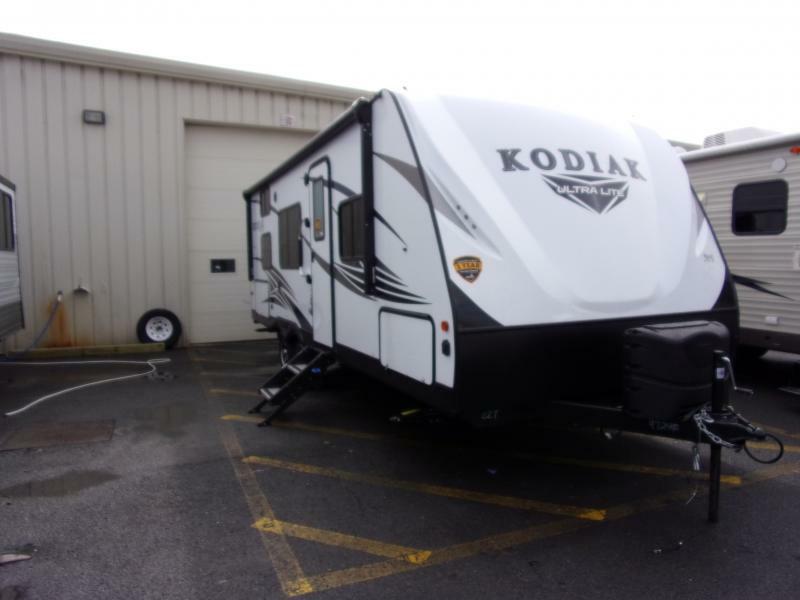 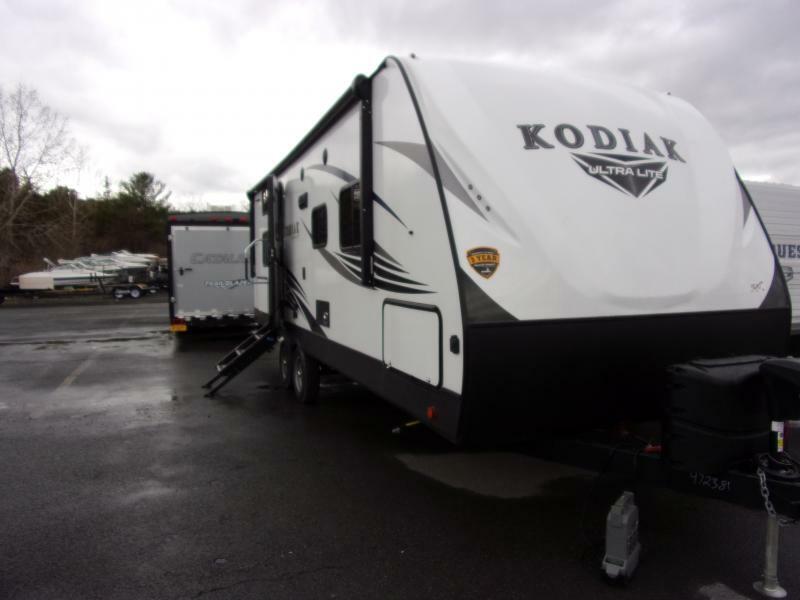 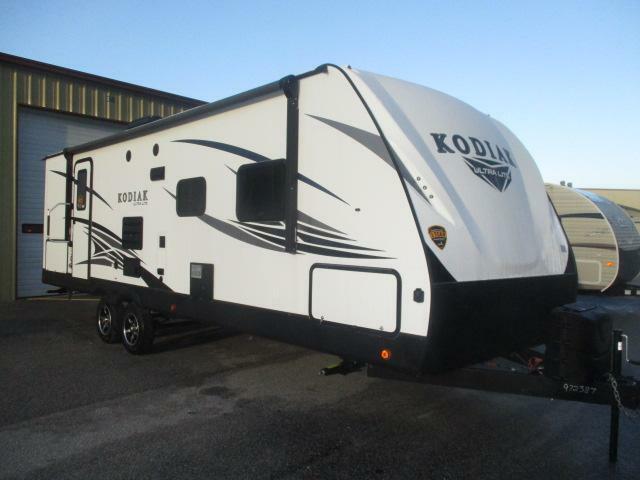 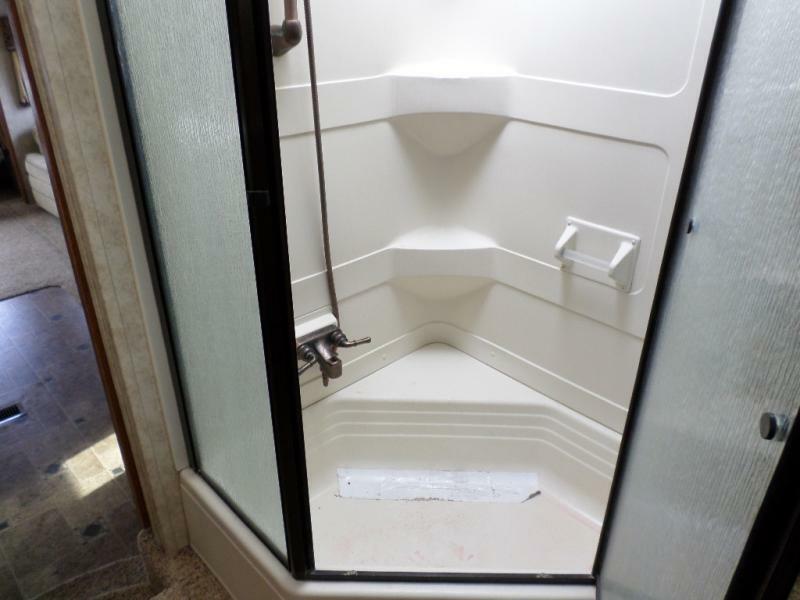 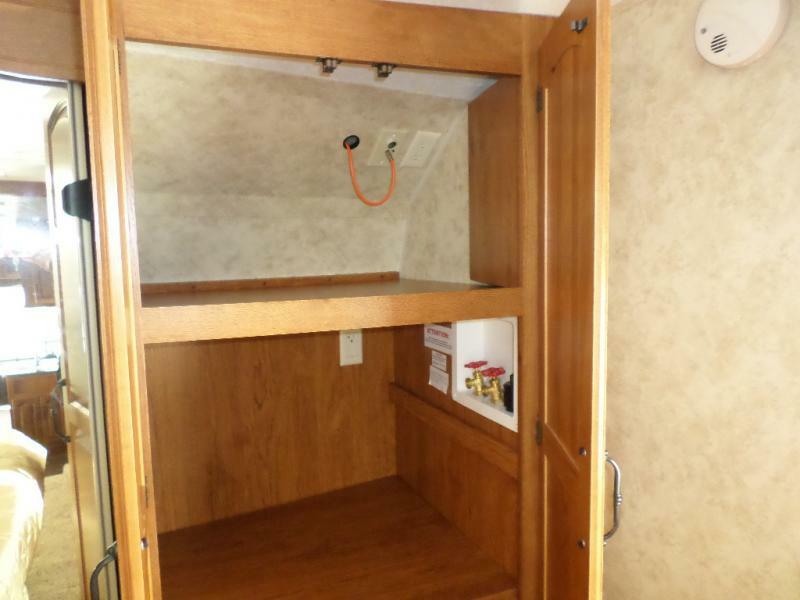 Come in and start your new memories today with the 2010 Montana 3150RL.